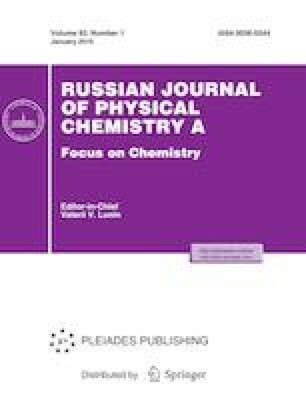 Differential and integral cross sections for electron elastic scattering by phosphine molecule at the incident energies ranging from 10 eV up to 20 keV are calculated using the well known partial wave expansion formalism. The considered interaction potential is essentially an optical spherical one including a static contribution, exchange and correlation-polarization ones. The first one is numerically calculated considering a single-center Hartree-Fock model, while two expressions of the well-known exchange potential and two others for the correlation-polarization potential are rigorously selected from the literature. The differential and integral cross sections obtained for the four potential combinations investigated in the present work, exhibit a general agreement and show clearly the role played by the exchange and correlation-polarization effects, particularly at lower scattering angles and lower impact energies. In addition, the differential and integral cross sections are compared to the experimental and theoretical results available in the literature and a good agreement is found.